I received a pair of pediped shoes to review. I was not compensated for this post . My opinions are my own and not by any means influenced by any other part. 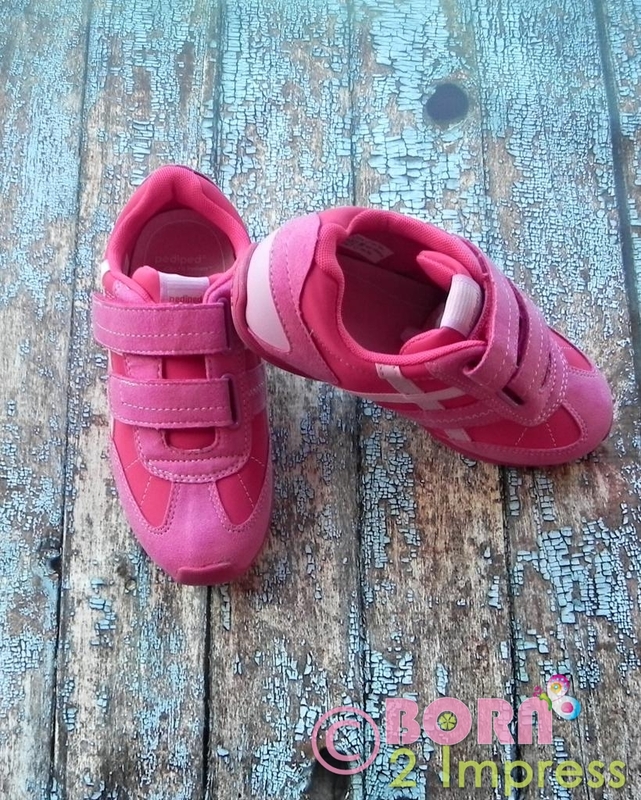 I love shoes and that is a fact, so I am always happy to feature shoes in my blog and that includes shoes for my little lady. That is especially true when I get to features shoes from one of my favorite brands like Pediped. 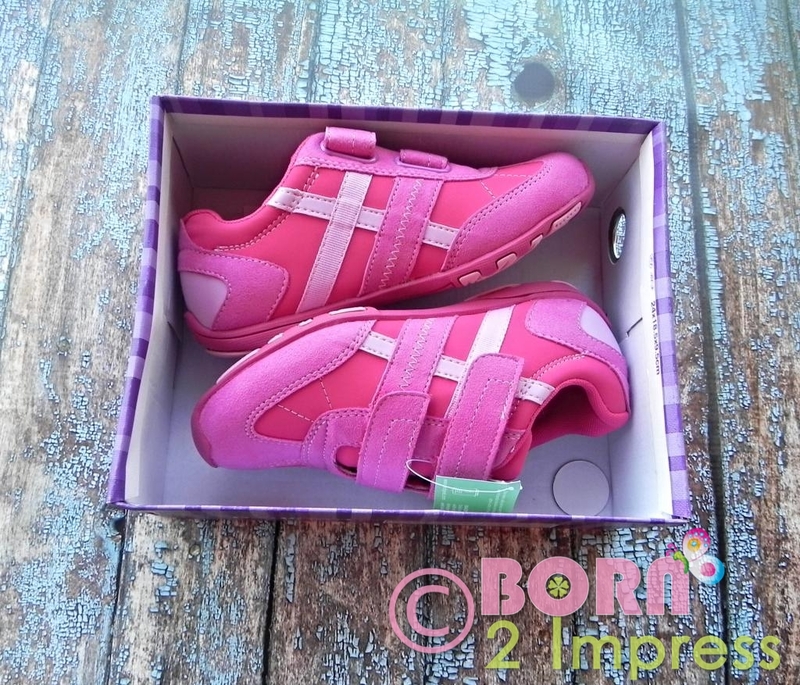 If you are not familiar with the Pediped kid’s shoes, let me introduce you to this great brand. Pediped has an amazing selection of kid’s shoes. 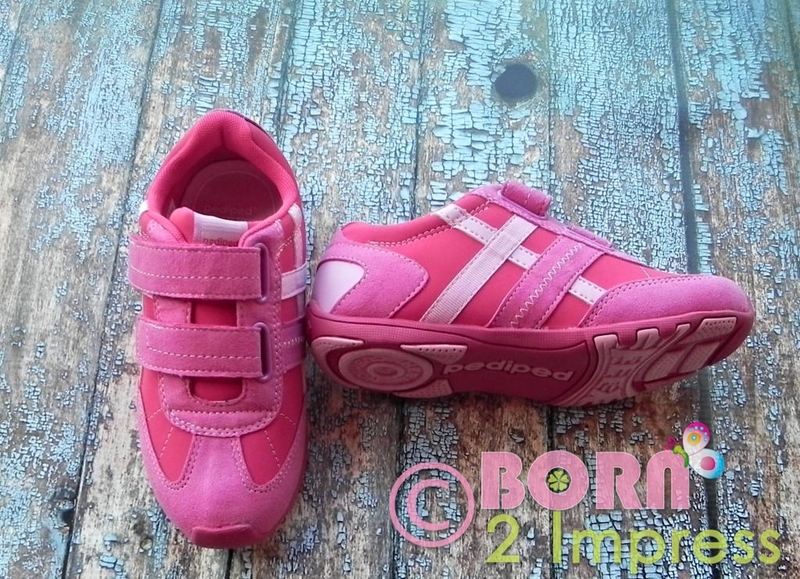 Pediped shoes are designed to encourage your kid’s healthy foot development. The brand was also one of the first children’s footwear companies to be awarded with the American Podiatric Medical Association Seal of acceptance for promoting healthy foot development and they are the brain child of Angela Edgeworth also creator of the Brian James Women shoe line. I am always excited to try new Pediped designs and in this occasion I bring you one of the cutest girl’s tennis shoes I have come across… I must say, I fell in love with one of the Pediped’s designs last season and was pleasantly surprised to see they came up with another big favorite this new season. The Flex Gretta in Pink/Raspberry features a really light weight sporty design tennis shoe that kind of reminds me of the design you can expect to see on a pair of soccer cleats. The shoe profile is wider on the front than what it is on the back of the shoe, so this specific design tends to run a little big. This shoes feature the pediped Flex Fit System™ which provides extra insoles that can be introduced in the shoes for a snug fit and then be removed for extra room as your child’s foot grows. So these shoes adjust to your kid’s growing feet which comes in really handy on this specific design because of its wider fit. The Flex Gretta shoes from Pediped has a cushion heel , and Velcro closure that allows you to take the shoes off and put them on easily. This is always a great thing when kid’s do not quite manage the art of tying their shoes. 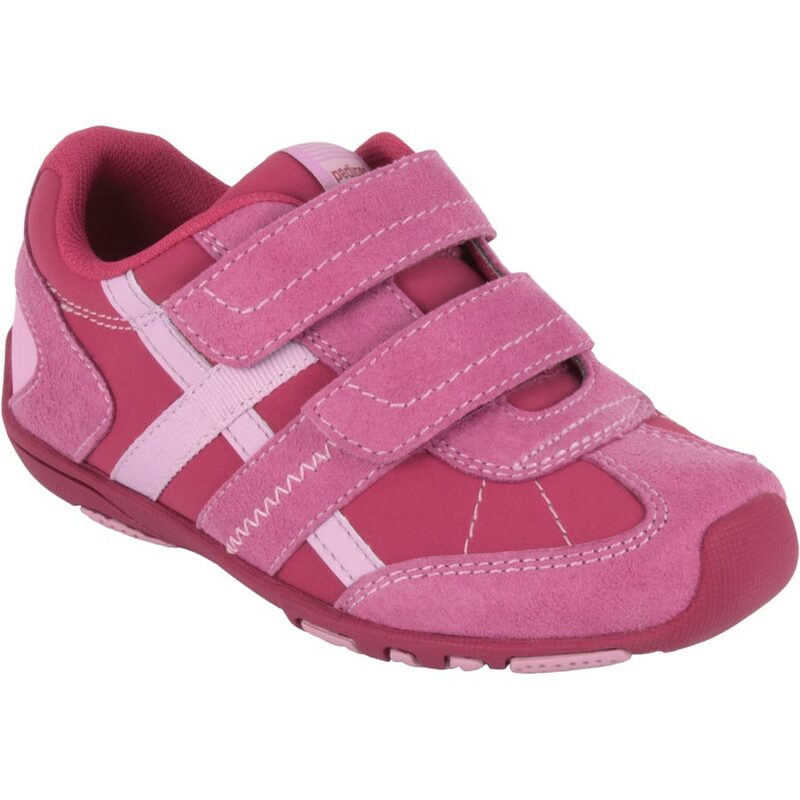 The Flex Gretta from pediped has a combination of three different shades of pink that any girl will love and different styles of stitching give the finishing touch to these cute shoes. As usual, the shoes are made with high quality materials and attention to details. I have not washed the shoes yet but they are machine washable…One other feature I like about the Flex Gretta shoes from pediped Kid’s shoes, is the fact that the tongue of the shoes are sewn to one of the sides of the shoe so it cannot slip which also facilitates getting on the shoes. The Flex Gretta is available in 4 different colors and has a retail price of $53.00. 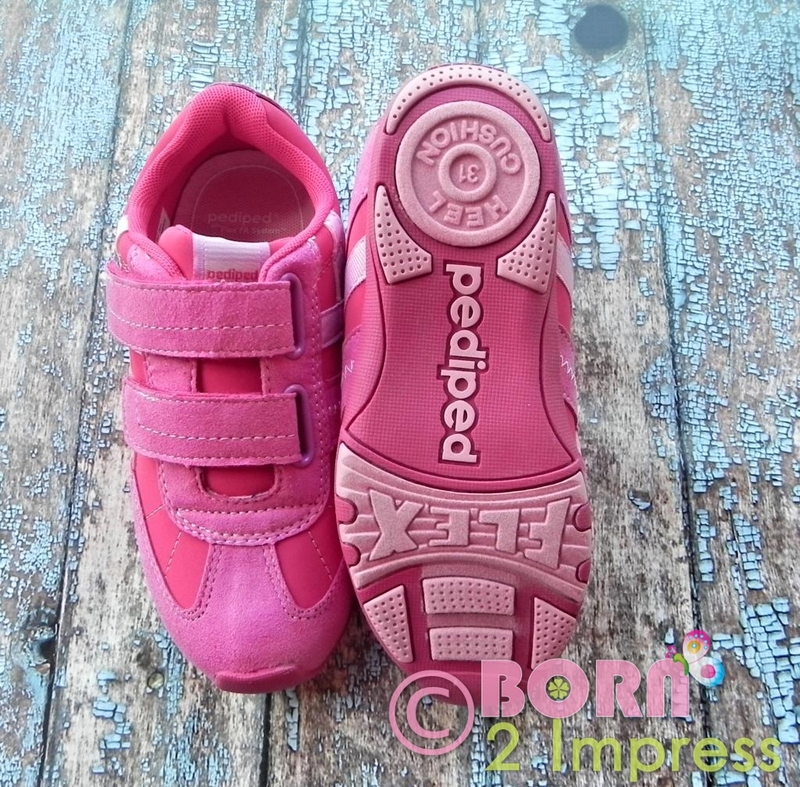 Pediped has kindly offered one lucky Born 2 Impress the chance to win a free pair of shoes ( winner picks boys or girls). « Summer Vacations? Planning Ahead can Save you Time and Money! I like the Flex Minnie – Lilac. I think they are really cute and easy to put on. My daughter would love to have these shoes. She always outgrows her shoes really fast. I love the Flex Shoreline in Navy/Orange. The style and colors are cute. However, I really love that they are waterproof and have a closed toe. A great all day, every day shoe for summer! Martin – Chocolate Brown….they are SO adorable…like Daddy’s sandals but tiny! Since summer is coming I’m going with sandals. The martin is super cute for my little boy. All of the shoes are adorable! I really like the Pediped Flex Kat boots. The hot pink color and the combat boot style really look like my little Punky Brewster’s style. I wish they had them in larger sizes so I could stock up! The giveaway tools form says “US Only” but your text says US/CAN. Please tell me it’s open to Canadians. Please! My kids are in desperate need of shoes and everyone is raving about these. I am sorry…The giveaway is only open to the US! I am correcting the post right now. My favorite shoes are the Originals Ines in Lavender. They are such a pretty shade and I love the sparkles! They could be worn as part of a dressy outfit or a cute play outfit, either way they’d be cute. My favorite are the Originals Mirabella – White. They are just adorable and would go with so many things my granddaughter has to wear. My favorites are the Originals Martin – Chocolate Brown. Such beautiful shoes! These would be for my little grandson, who is just inches from walking on his own. He has some hand me downs from his 2 year old cousin but his toes are touching the ends! I like the Flex Alexis – Silver because we have a wedding coming up where my grand daughter is the flower girl and these sparkly shoes would be perfect with her dress. I would love to have the Frederick for my new grandbaby boy! I like the Originals Ines in Lavender. They are super cute and look like they would be soft and comfy for my little one. I also think they are a great price! It’s about time we stop ruining our feet! What the HECK is up with the rounded toe boxes? We make podiatrists rich for no reason! Other than our shoes are ALL made with rounded toe boxes! Trace your kids’ unspoiled feet, and you notice they are shaped more like straight on the edge of the big toe, No rounded toe box! Only a few companies make proper shaped shoes. Lets stop ruining our feet! i like the grip n go gretta pink because they look so comfortable and easy to clean. Easy to clean is mandatory since my daughter gets her shoes SOO dirty! I like the Originals Aaron in Navy. This sandal looks very comfortable and soft. My little guy would look stylish. I really like the Pink Sadie. The shoes are so well made and the traction and gripping are wonderful. The versitilty of them are really nice too. Having littles makes being able to wear the same shoes mutiple times necessary! My favorites so far are the Flex Bree – Seashore shoes for girls. I also like the Flex Rosalie – Fuchsia and Gingersnap sandals. Very cute! My fave style of Pediped is the boys original naples. They remind me of a pair of deck shoes I had when I was growing up. I also like how Pediped has the different styles as they grow. i would like to win a pair because i’ve read that they are the ultimate in kids’ shoes. i want my children to have healthy feet, especially with as much time as they spend on them during sports, etc. plus, they’re super cute. I like the Ines. So super cute! Visited the site and my favorite shoes are definitely Flex Adrian – Navy, Grey, Red, my son is actually on his third pair of them so that tells you how much we love them! My favorite feature is that they are machine washable, its so handy. I like the Flex Shorebet – Lavender. I would love to have them for my niece because they would look so cute on her. I think my daughter would do really well with the grip n go dakota shoes. I don’t even know which color I’d pick. They are all great. 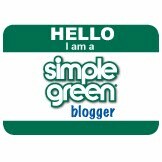 I love their selection and their prices are very reasonable. I would actually like them for my niece. She is outgrown her other shoes and need some new comfortable ones. the originals giselle in chocolate brown are totally adorable! who doesn’t like polka dots? my niece would look so cute in those for sure! My granddaughter Bella is such a little shoe fanatic I know she would love the Alexis in Fuchia. We both love shoes and I want her to have comfy good for your feet shos. Being a nurse I know what good shoes do for your feet! The Flex Rosalie are so cute in Fuchsia. I think my daughter would love them for summer. They would be great with cute shorts, skirts, and dresses. Thanks! I think my oldest would like the Flex Jupiter – Charcoal, Lime. He gets the new shoes, then passes them down to his brother. I have always loved the way Pedipeds are made. My favorite pair is the Originals Hayden in Grey/Blue. I love the colors and think they are super cute. 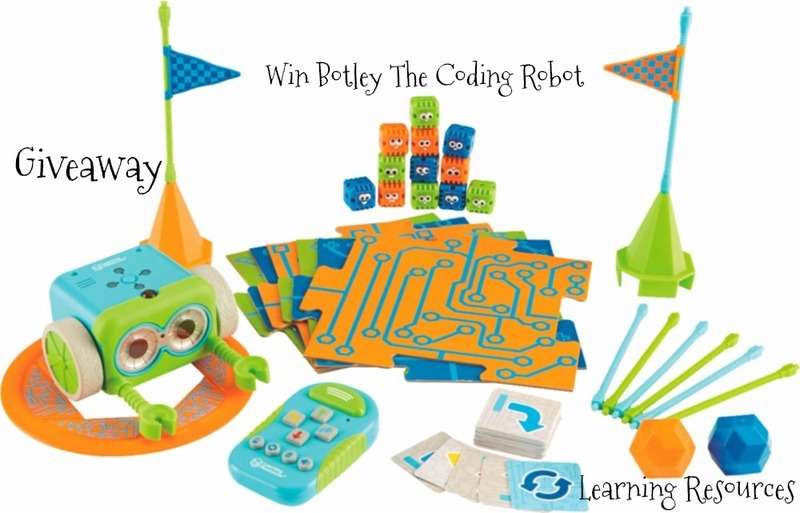 I would love to win them because they would be perfect as a first pair of shoes for my nephew. I like the boys Charleston shoe in navy. This would be perfect for my little grandson now that he is standing & trying to walk. My other grandson always outgrew his Pediped shoes…they never wore out. Awesome brand! Flex Shorebet- in lavender. They would be cute for my daughter. My favorites are the Martins in Navy and Green. I would like these super cute shoes because they would be adorable for my neice. The Charleston are cute. I love pediped since it’s comfortable. I like the Grip ‘n’ Go Dakota in Chiffon. My daughter is an active toddler and this would work well for her. They are also so very cute as well! I like the Originals Sadie – Pink. My daughter would like the Flex Sahara – Fuchsia, Lavender sandals. She could wear these to the ball field. She wears socks and shoes right now and I know her feet have to burn up in this hot weather. Thank you! i would love to get my son a pair of the Flex Jupiter – Charcoal, Lime shoes. He needs a new pair of sneakers since he is outgrowing his shoes about every 6 months! I like the Originals Aaron. My pick would be the Flex Dakota – Lavender for my little girl. I like that they look easy to put on/off and can be worn with or without socks. Plus purple is my daughter’s favorite color! I like the Flex Lynn – Astor Pink. They are sparkly which my daughter would love! I like that they match with most of her clothing! I would love to win the Flex Jupiter – Charcoal, Lime shoes for my grandson, because he loves green, its his favorite color and I know he would love these!